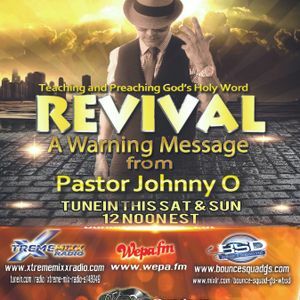 Revival with Pastor Johnny O!! A warning message by Pastor Johnny O! A women speaks about the warning of end times that was revealed to her by the most high God!! Tune in to the revelation and the future of America.